» Kalatapasvi conferred Dada Saheb Phalke Award! 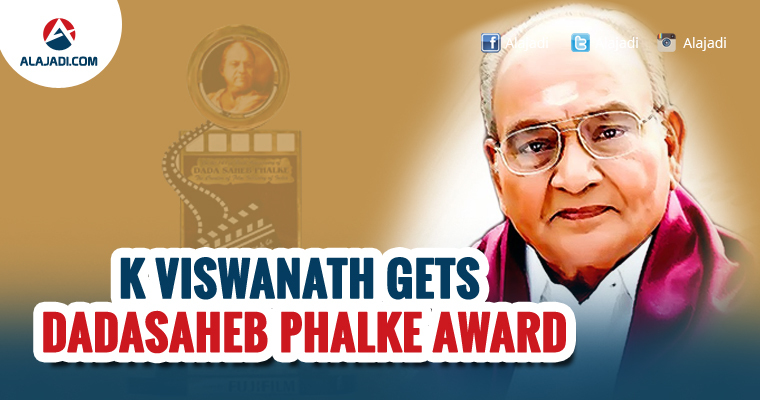 The director who changed the face of Telugu cinema, Kasinathuni Viswanath, popularly known as Kalathapasvi Viswanath, has been honored with the Dadasaheb Phalke Award for 2016. The government announced the award on Monday. This is the highest award in the field of cinema. His film Shankarabharanam changed Telugu cinema and took it into the international arena. He always brought in complex stories to the forefront in a simple and uncomplicated way. Viswanath started his career as a sound recordist with Vahini Pictures. Akkineni Nageswara Rao spotted his talent and asked him to join Annapurna Pictures. Viswanath worked as assistant director to Adurthi Subba Rao and debuted as director with Atma Goura-vam in 1965, with Nageswara Rao in the lead. He never looked back since then. Though he directed many stars, he always believed in his style of storytelling and the content of his film for success. There are no vulgar, double entendre dialogues in his films, which are pleasant, steeped in the local ethos, and with music, dance and traditional art forms. 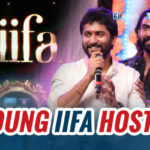 His film Swathi Muthyam not only won a National Award, but was also India’s official entry to the 59th Academy Awards in the Best Foreign Film category. Viswanath’s Swati Mutyam was India’s official entry to the 59th Academy Awards. The film starring Kamal Haasan and Radhika had received both critical acclaim and commercial success. It was subsequently premiered at Asia Pacific Film Festival. His other films Sirivennela, Saptapadi, Sutradharulu, Sruthi-layalu, Swathikiranam, Su-bha Sankalpam, Swayam Krushi and Swarna Kamalam won national and state awards. For his penchant to create great Cinema he won 8 Filmfare awards for Best director, 5 films of his won National Awards, 20 Nandi Awards and Indian Government awarded him Padma Shree in 1992. Now, he is receiving Dada Saheb Phalke Award for his work towards arts and he will be given a Swarna Kamal with 10 lakhs prize money. I&B Minister, Venkaiah Naidu announced this through his Twitter handle.